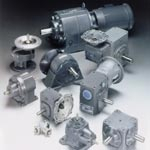 Boston Gear is a leading global supplier of quality power transmission products to most major industrial markets including, but not limited to food processing, packaging machinery, material handling and most others – including yours. 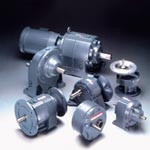 Along with unparalleled delivery programs and superior customer service, the power transmission consumer, distributor and OEM who demand the best can count on Boston Gear. 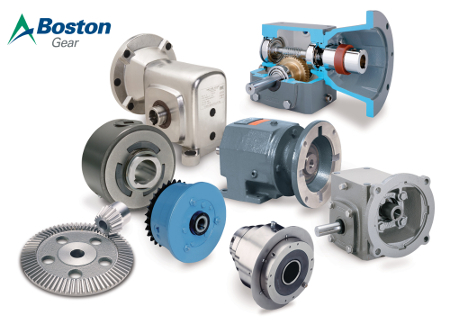 Long recognized as a pioneer among OEM and MRO manufacturers, Boston Gear has been producing dependable products since 1877 – and at the top of the list is our 700 Series worm gear speed reducer. 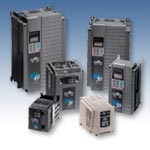 Our 700 Series is known throughout the industry for its durable, efficient, and trouble-free performance. 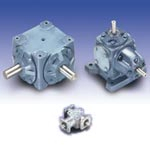 Boston Gear’s helical gear drives have been used in some of the most demanding applications and environments across a wide range of industries. 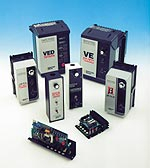 We’ve designed the product line to include three different series in order to meet a broader array of application requirements. Purchase your Boston Gear Drives NOW!